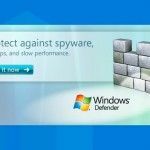 Windows Defender first appeared as an anti-virus utility for Windows XP. Since Vista it was built into all Microsoft OS as a protection against viruses, worms, trojans and other type of malicious software. In Windows 8 it was merged with another antivirus product—Microsoft Security Essentials, and now it is a full-featured antivirus software. Windows Defender is productive enough and has low system requirements. It can be updated from online Microsoft website or from an internal WSUS server. That allows you to use it not only on home computers, but also in SMB and enterprise corporate networks. In this article we will take a closer look on how to manage different settings and enable/disable Windows Defender using PowerShell. The main advantage of Defender is that it is easy to use, it’s already pre-installed in Windows 10 and 8.1, enabled by default and practically doesn’t need manual configuration. Tip. At the moment, Windows Defender is a part of the only client side OS and not available in the current versions of Windows Server. Although, in a recent preview versions of Windows Server 2016, Windows Defender can be installed as a server feature (Install-WindowsFeature-Name Windows-Server-Antimalware). In most cases, Windows Defender works well with the default settings, but sometimes user needs to change its behavior. A large number of settings available from the PowerShell console, through a special module Defender. 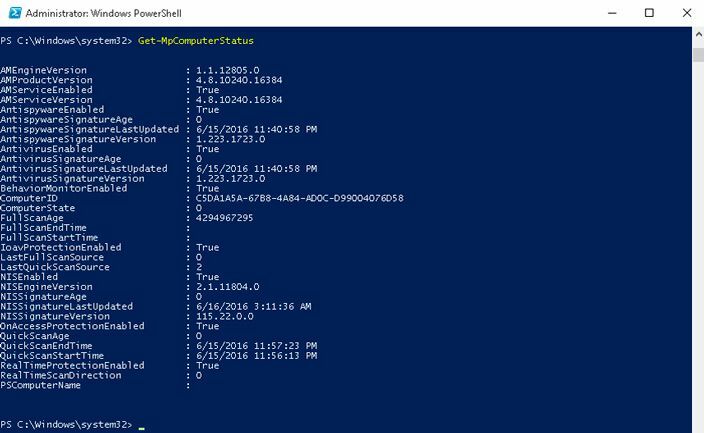 It appeared first time in PowerShell 4.0 and designed specifically for Windows Defender management. This module contains 11 cmdlets, which we are reviewing today. Get-MpComputerStatus allows you to display current status of Windows Defender: enabled options, virus definition date and version, last scan time and other. To display current Windows Defender settings you can use cmdlet Get-MpPreference, to change settings use – Set-MpPreference. After that, Windows Defender will start scanning all opened archive files in real time, as well as when scanning a disk. 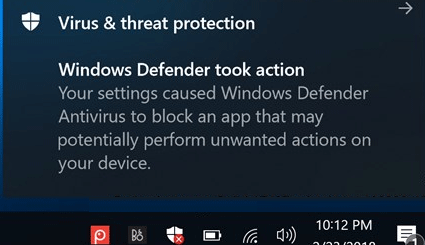 After you turn on protection, when you try to launch or install potentially unwanted programs on your computer, you will receive the following notification from Defender in Windows 10. Your settings caused Windows Defender Antivirus to block an app that may potentially perform unwanted actions on your device. To start the antivirus signature update, you can use command Update-MpSignature. 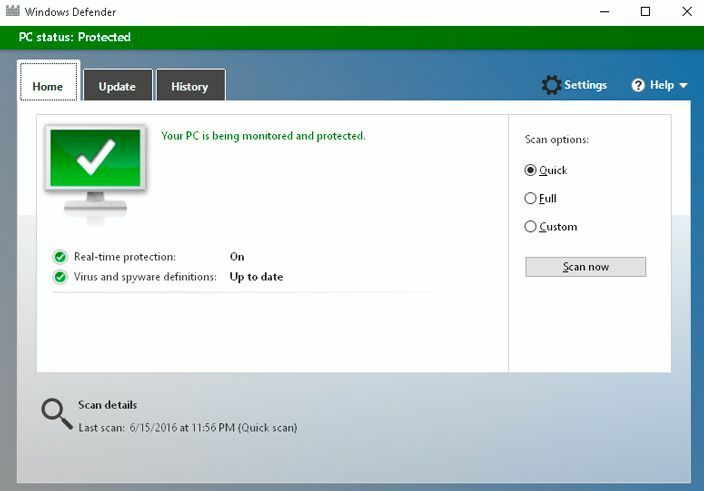 By default, Windows Defender updates with standard computer settings, but using UpdateSource argument let you to specify where exactly you want to take the virus definition updates. CustomScan — user selects the folders and drives to be scanned.